I give you the humble cherimoya. I’d seen them before occasionally, but until we moved to Spain I’d never tried one. It’s a fruit, you know, about the size of a large orange, green-skinned but a creamy, custardy-white on the inside – the other common name is ‘custard apple.’ The taste is somewhere between a pear, a banana, and generic tropical-fruitiness, and they’re delicious. It’s rare that I come upon an entirely new food, and it makes me wonder what else is out there that I’ve been missing. A stroll around a Costa Rican market will tell me – a lot. Just the mangoes come in 5 or 6 different shapes, sizes and colors. There are untold numbers of amazing foods I’ve never even seen, and that most people will never experience. 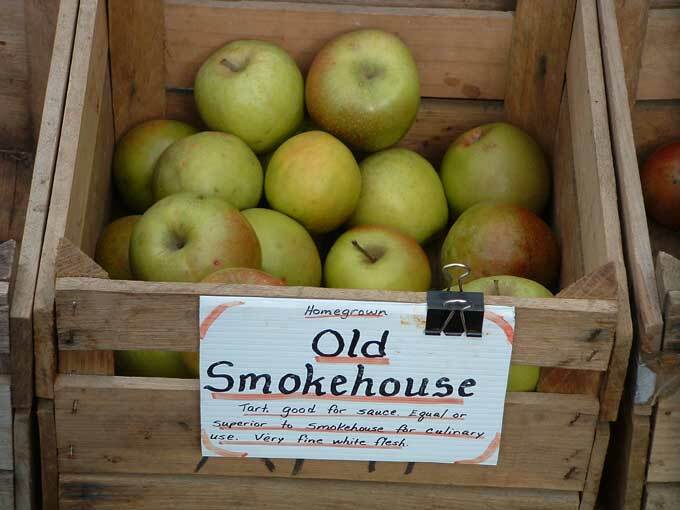 Tell me – how many varieties of apples are available in your local supermarket? A half dozen, probably, if it’s a good one. I know an organic farmer in Hungary who grows 208 varieties of apples and 64 kinds of pears. Creighton Lee Calhoun, in his book Old Southern Apples, describes over 1600 apple varieties, many of which are now extinct. That doesn’t seem even remotely possible for those of us who are accustomed to the homogenized gleam of identical waxed Red Delicious. Chardonnay, Merlot, and Cabernet Sauvignon? How about Albariño, Verdejo, Macabeo, and Carignan? Those are just a few of the grape varieties used for wine here in Spain that are new to me, and it turns out there are hundreds upon hundreds of varieties around the world that are as good – or better – than the handful we regularly find on our supermarket shelves. Now let me ask you this. How many languages are there in the world? Let’s see. The planet is currently carved up into something like 192 sovereign nations. Many speak only one language, but some, Switzerland for example, have 4 or more official languages. Let’s go out on a limb and say that the average is 5 languages per country. That would be…(carry the 1)…960 distinct tongues. 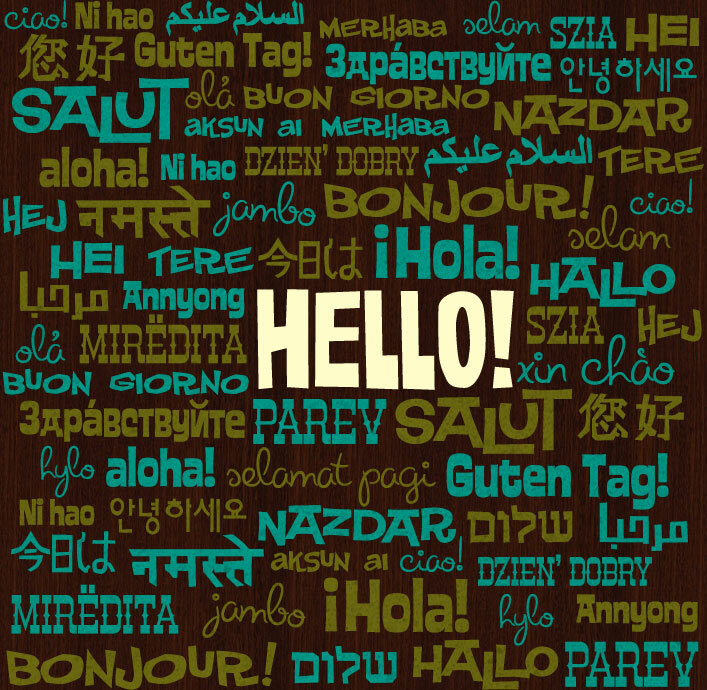 There are about 7000 languages in the world. New Guinea alone holds about 1,000, Nigeria 527, Cameroon 286, and the island nation of Vanuatu, slightly smaller than the state of Connecticut, 110. And I’m talking distinct, mutually unintelligible languages here, not dialects of the same language. Spain, you may be surprised to learn, has at least 7 separate languages (Castilian, Basque, Catalan, Galician, Aragonese, Asturian, and Leonese), some of which are used as the primary language of regional government and education, with Spanish (Castilian) considered secondary. 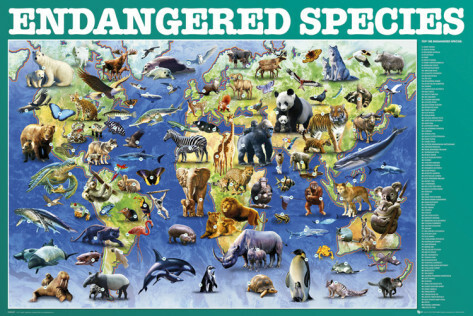 And speaking of extinction, scientists have named and cataloged about 1.3 million species of animals. 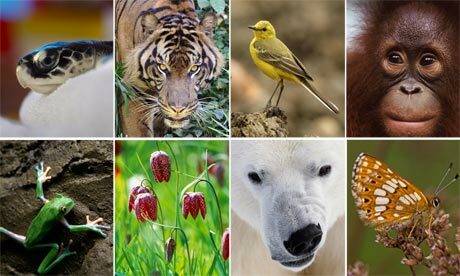 Each year, on average, around 15,000 new species are discovered, and a recent study suggests that the total number of animal species on Earth is around 8.7 million – although the number could be as high as 30 million. The fact is we’ll never know, since many species will be exterminated before we even have a chance to discover their existence. Envision the planet as one large house with many rooms. We’ve taken stock of the contents of one small bedroom, while the rest of the house is being demolished. We’re losing species at a rate of roughly 5000 times the ‘normal’ or ‘background’ rate of extinction, thought to be one to two species per year. 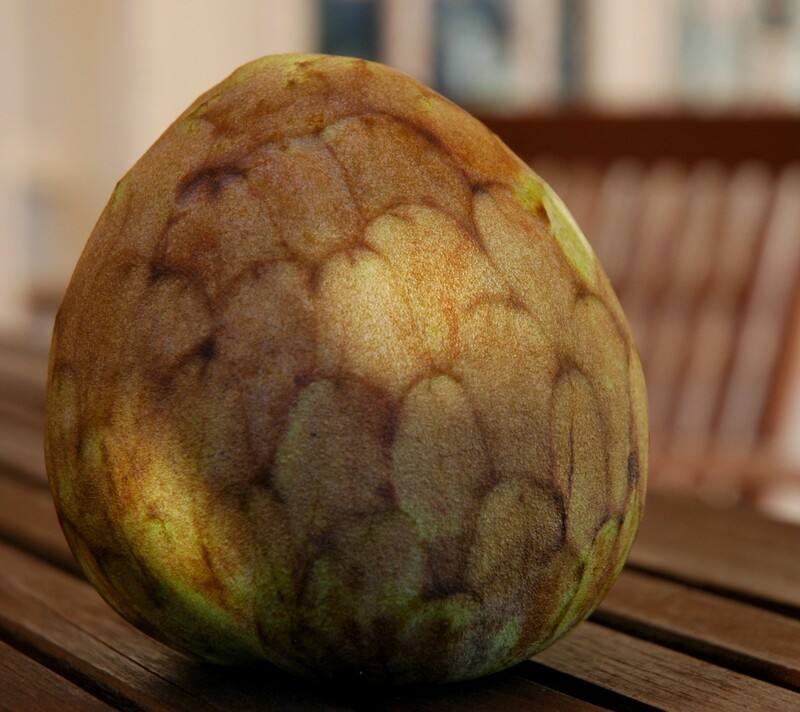 So what do cherimoyas, languages, and the number of animal species have in common? Diversity. A diet rich in a diverse range of foods, particularly of different fruits and vegetables, is not only more interesting and gratifying, it’s far healthier as well. The World Health Organization claims that a “varied diet is an important step towards a happy and healthy lifestyle,” protecting the body against “noncommunicable diseases such as obesity, diabetes, cardiovascular diseases, some types of cancer and skeletal conditions.” But any grade-school child familiar with the food pyramid could tell you that. The fact is, around the world the increasing majority of people is bi- or multi-lingual anyway, and translation software is readily and easily available, so having a diversity of languages is not much of a problem. As for the benefits, they are manifold. 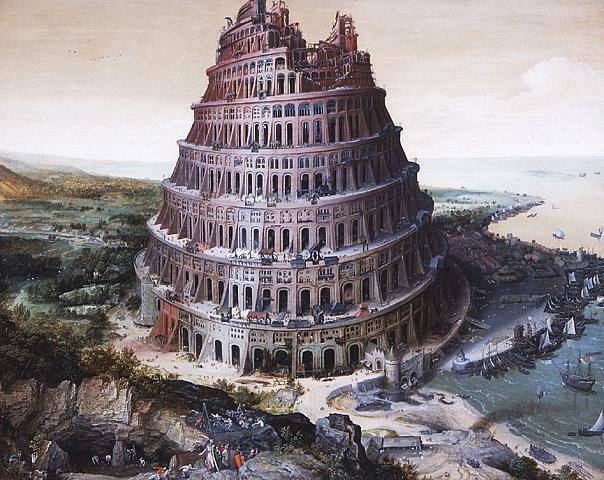 First of all, if the hypothesis of linguistic relativism is accurate, then language molds thought just as thought molds languages – that is, that speakers of different languages view, conceptualize, and experience the world differently in part as a function of the language or languages they speak. Language is a lens through which its speakers see everything around them, and the more ways of looking at a challenge mean a higher probability of meeting it. und durch Widerstand sie enden? Clearly, language diversity has tremendous advantages and few downsides. And biological diversity? Imagine you’re hanging by a braided nylon rope, 1,200 feet up the sheer side of Yosemite’s El Capitan. You have about 1,800 more feet to go before you reach the safety of the summit. With each foot you rise, someone at the top snips one thread in those braids. Each thread is a species. You might be okay for another thousand feet, but each one of those threads reinforces the others, and at some point there simply won’t be enough left to support your weight. You’re going to die. 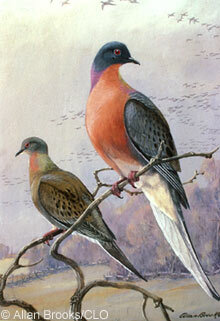 Passenger pigeons once numbered in the billions. They were wiped out in less than 50 years. We live in an increasingly homogenized, globalized world. This has brought some tangible benefits, but also has incurred costs – some smaller (only six varieties of apples at the megasuperultra store), some larger (the death of thousands of languages, the loss of thousands of species and the potential loss of millions). Diversity is not only desirable, it is essential. With the aid of a prism or a rain shower, ordinary white light can be broken into its component colors. Now tell me, which is more fascinating, more compelling, and more beautiful – a florescent bulb, or a rainbow? Excellent thoughts- makes me wonder about 1st century Christianity which was birthed by Greek Speaking Judeans and Galileans- How did that perspective form and change Christianity? Very nicely written post about some of the biggest issues challenging our societies. Thanks! I appreciate you stopping by and taking the time to comment. Cheers! Okay…I now have a headache! 😉 As if I didn’t already have enough to worry about…. Have a great weekend of pondering! Sorry, David. But I always like to spread the anxiety around! Matt, during our last trip in the Winter of 2005 to Kazakhstan (Uralsk); we were able to hang out at a local High School. During a brief visit to an English class, we were told that they had been reintroducing the Kazakh language in schools. At that point they were focusing on Kazakh and English, with Russian reduced to a much lower priority. That’s great to hear, David! Reviving dying languages is definitely worthwhile, and the former Soviet republics are doing it as a way to restore national identity. I wish them the best of luck.